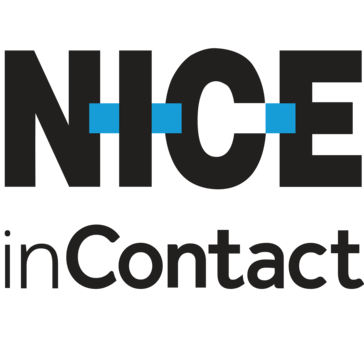 Magnetic North delivers SAAS OnDemand productivity and communications solutions delivering call recording and predictive dialing solutions Since 1998, Magnetic North's solutions have been helping Global 2000 customers such as HP, Vodafone, Stream International, Sirius Radio, Hospital Billing and Collection Services, Chubb, Johnson and Johnson and more to deliver the best possible service to their clients, and increase workforce optimization and and analytics. With over 130,000 users now, in more than 20 countries, our customers rely on us to help them grow their own organization. We believe our fresh new approach to doing business, known as "The Magnetic North Advantage", enables these companies to have long term and mutually profitable relationships with us.